All of our candles feature GMO free soy based candle wax. Each one is individually hand poured into a classy and clean glass votive and scented with pure essential oils or FDA approved natural fragrance. 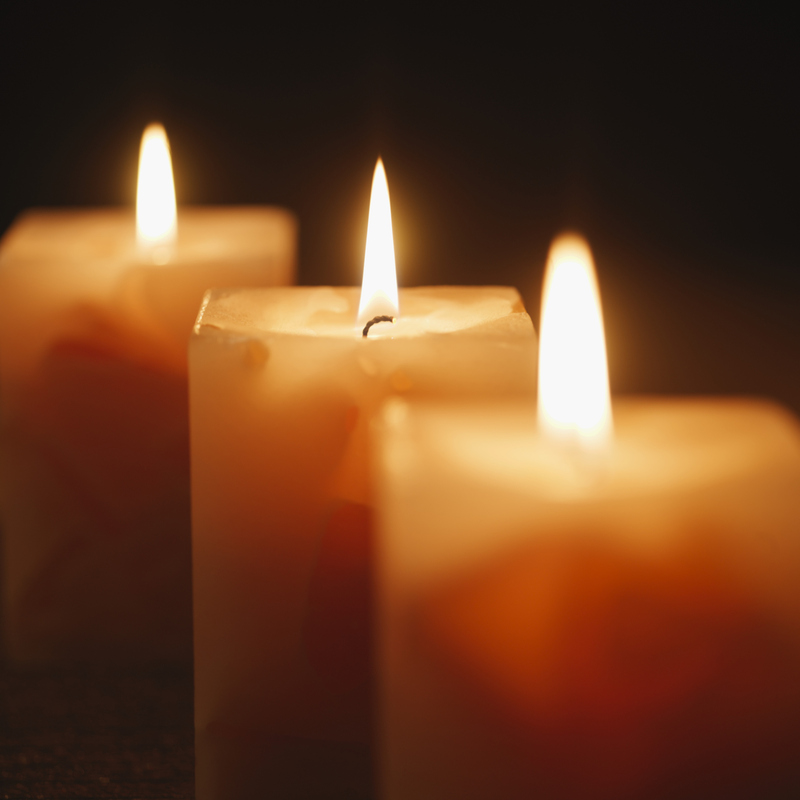 While we have a variety of candle scents that are great for any occasion, there are a few that lend themselves to being particularly appropriate during the holidays. Our Anointed candle features our proprietary essential oil blend that features frankincense, amber and cinnamon. This blend is warm and gently spicy while the frankincense lends a more refined aspect that makes it really stand out from all the other warming, sweet and spiced smells that come up around the holidays. Additionally, you get the added benefits of the aroma therapeutic properties that the essential oils have, which include calming, soothing and energizing effects. If you’re a candy cane fan and love the smell of mint, then Peppermint Stick is the flavor for you! Featuring our FDA approved natural fragrance, Peppermint Stick is the perfect balance of barely sweet and minty fresh to make your cozy time inside light and festive. This is a smell especially suited for Christmas. Let’s be real: would it be the holidays without pumpkin spice? We think not! And our Pumpkin Spice candle is here to fill the mandatory pumpkin spice slot in your holiday festivities. The perfect amount of sweet, spice and everything nice about that earthy orange squash we’ve all come to love, this is a classic candle flavor for the holidays. Light and enjoy these eco friendly, festive and delectably scented candles during Thanksgiving, Christmas and other holiday gatherings to perfume the air and make everyone feel cozy and good. They also make fantastic stocking stuffers and gifts, and are equally suited for a simple and solo night in. They’re also perfect for adding to your private label line up so your customers have a little something special for the holidays.